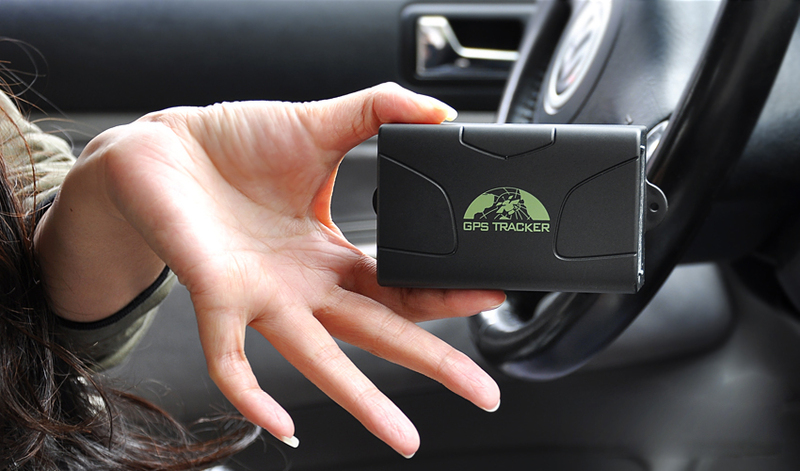 Real-Time Portable Car GPS Tracker with Magnetic frame and weatherproof casing is the ideal way to improve the safety of your vehicle and always know where it is. 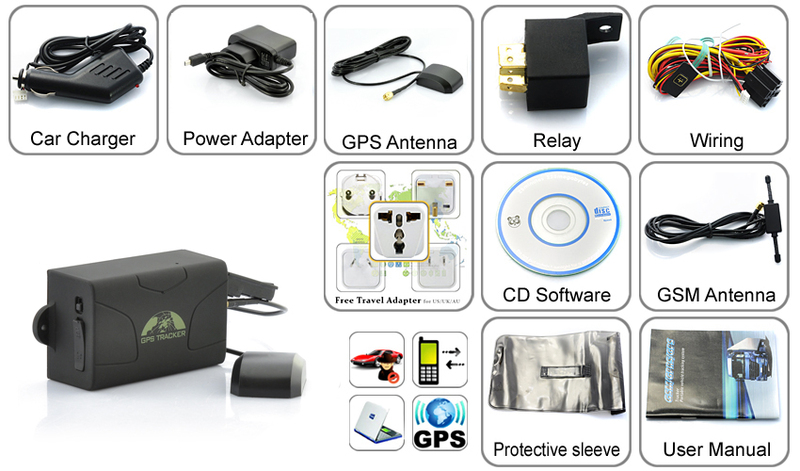 This car tracker can be used in cars, vans, trucks, SUVs, motorcycles or your entire vehicle fleet. 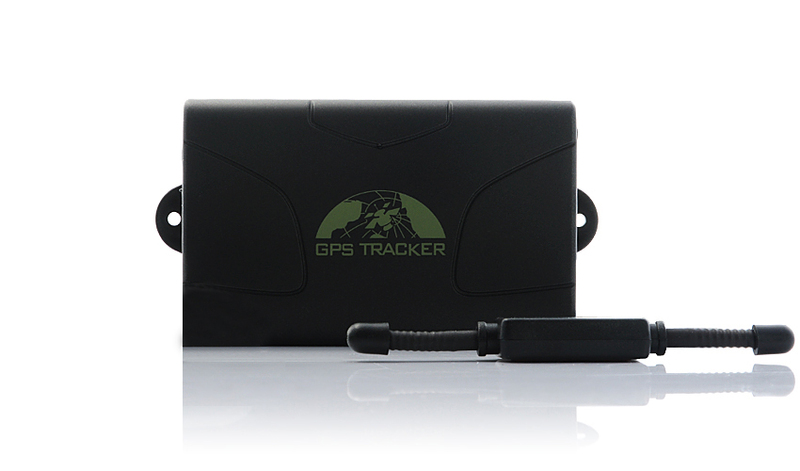 Battery run time up to 3days and no installation necessary, this accurate global tracker finds you within 5 meters. With a GPRS enabled SIM card, you can monitor real-time movement of your vehicle on a map using the included tracking software. Call the number of the SIM car on the tracker and receive a text message back with its exact coordinates of the location of your vehicle. 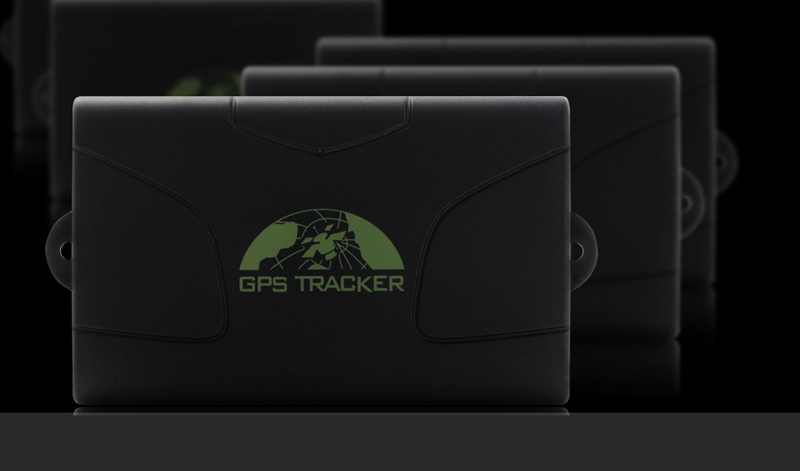 This GPS tracker also works when you’ve set up a pre-defined virtual perimeter zone; you’ll be alerted with a text message when the tracker is moving outside of this area. The tracker warns you with a text message when the vehicle starts to move from a stationary status, or when the vehicle is moving faster than a preset speed. You have the ability to send a text message to the tracker to signal it to turn the vehicle off, so the engine will remain in an immobilized stated until your remove the alarm status. 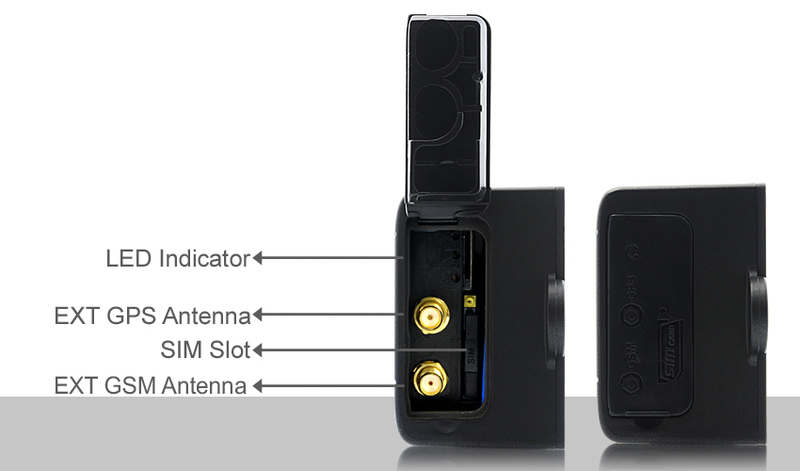 Press the SOS button and the tracker will send out a text message containing your exact coordinates to the 5 phone numbers stored on the device. Call the tracker and listen in on the surrounding audio. 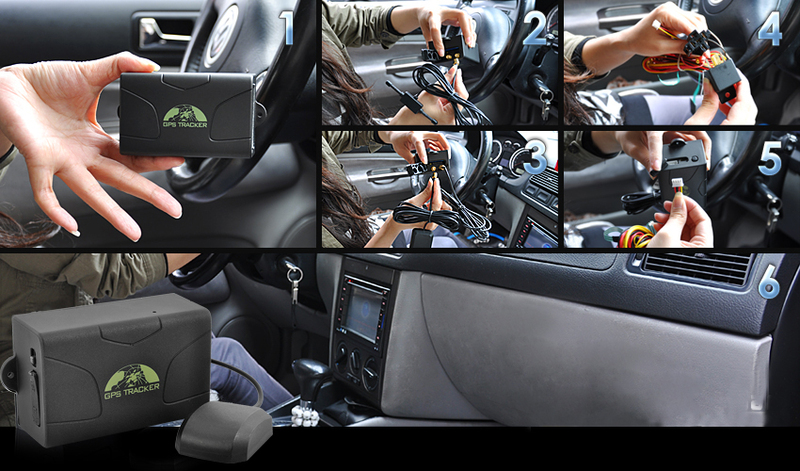 With a 6000mAh rechargeable battery provided, you will get up to 60 days standby and 3 days of continuous use, making this a perfect multiple vehicles companion or simply a fast and simple way to install GPS tracking into your automobile, without any hassle. For more permanent solutions, heavy gauge wiring and antennas are provided. 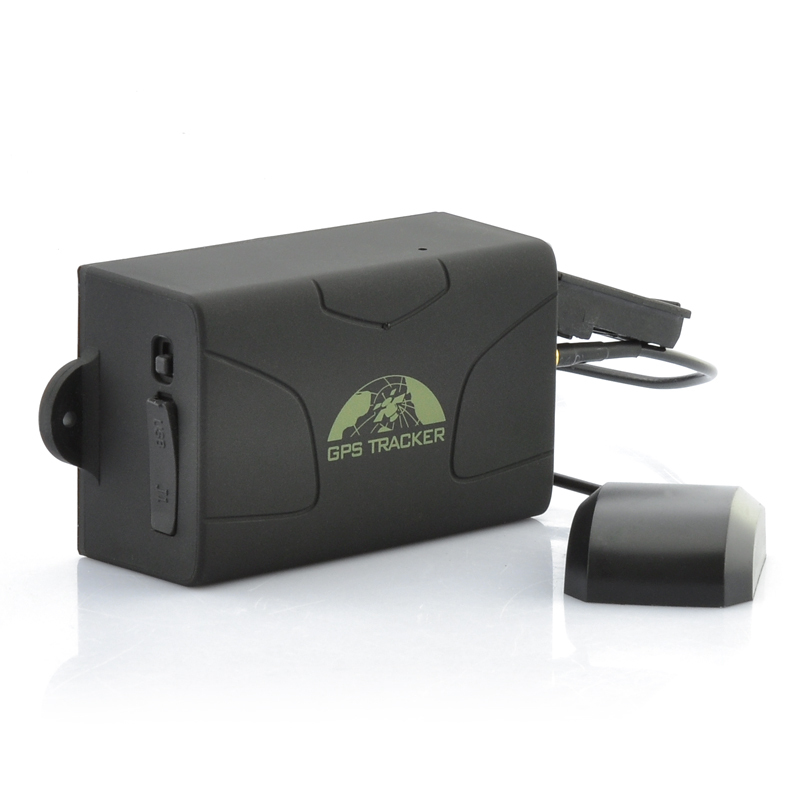 The magnetic frame when placed on a vehicles metal frame, allows this GPS tracker to track your vehicle without a driver’s awareness. 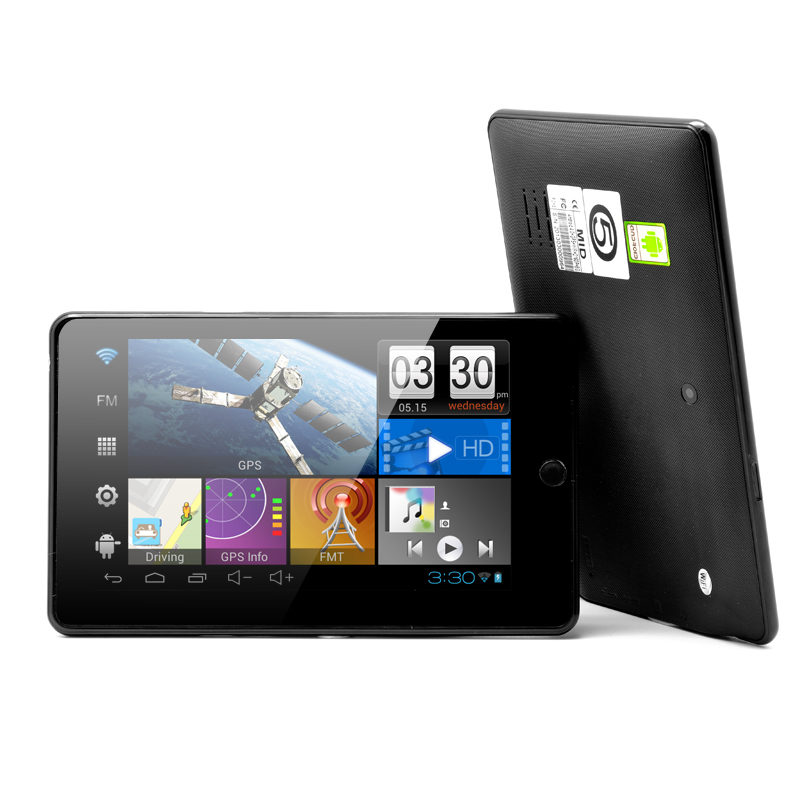 Its quality SiRF III GPS chipset is utilized by millions of people around the world. This allows for faster fix times and higher signal sensitivity for locking satellite signals in tough areas like under dense foliage or in urban canyons. 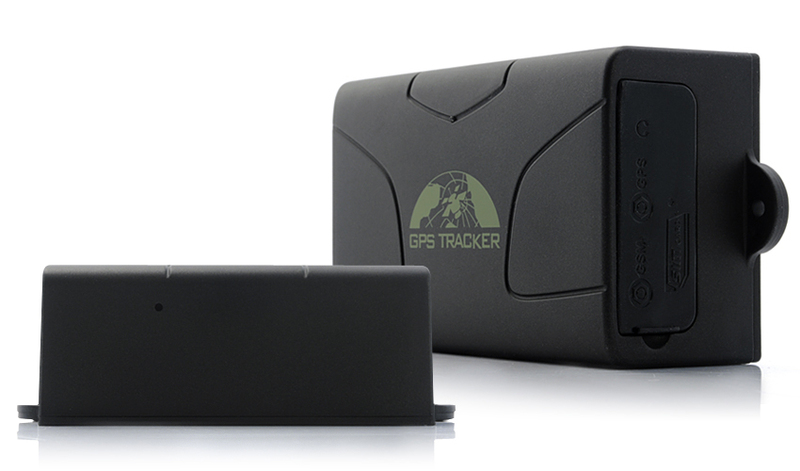 This GPS vehicle tracker is a great safety feature to boost the protection of your vehicle. 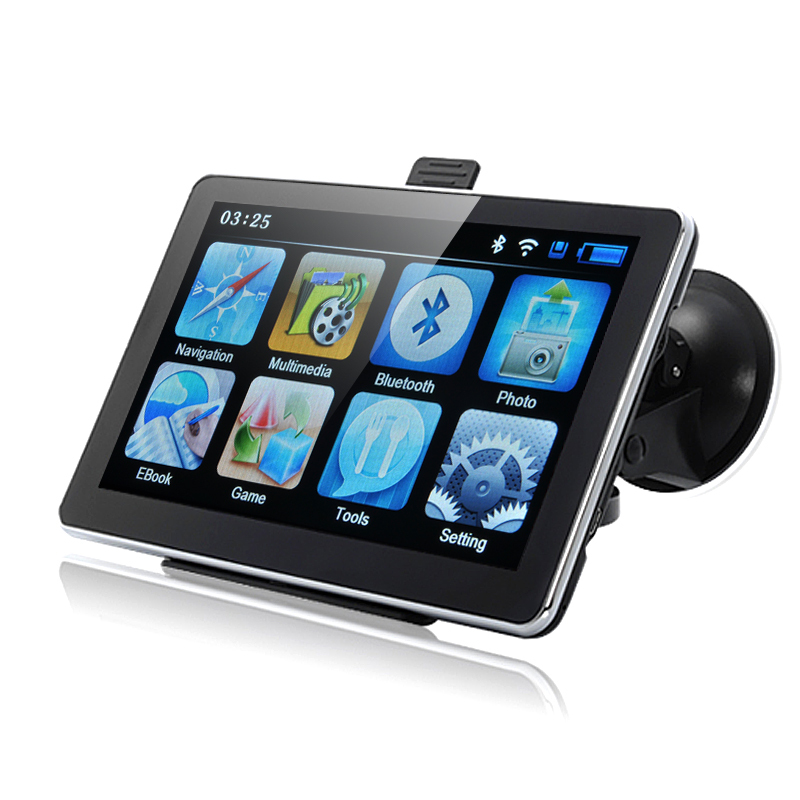 In stock now and it is available to be shipped within 24 hours of an order with a 12 month warranty. Brought to you by the leaders in electronic devices and car trackers. 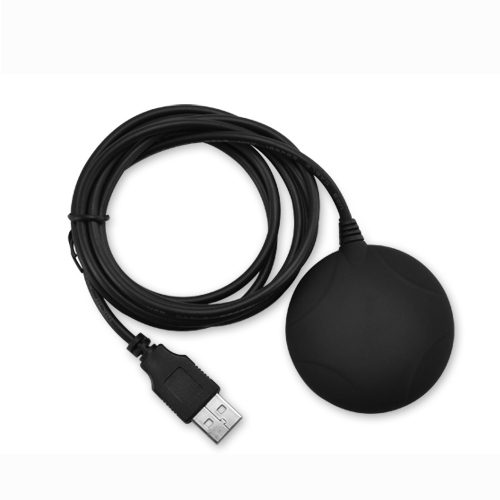 monastiraki does not provide software or IT support for the real-time GPS monitoring setup. 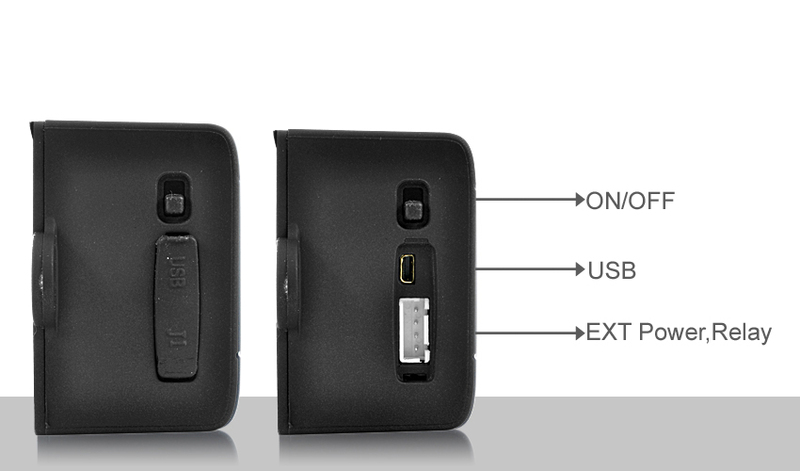 To use the real-time tracking function you will have to open a communication port (of your choice) on your computer. If behind a router you will need to add your IP address and open the port on your router. This product is not waterproof and therefore is not recommended for outdoor use during heavy rain. Can I install the software on multiple computers? No. Each tracker's IMEI number is unique and can only be used to setup the software on one computer once and ONLY ONCE, which means you can only use the software on that computer exclusively after successfully set it up. 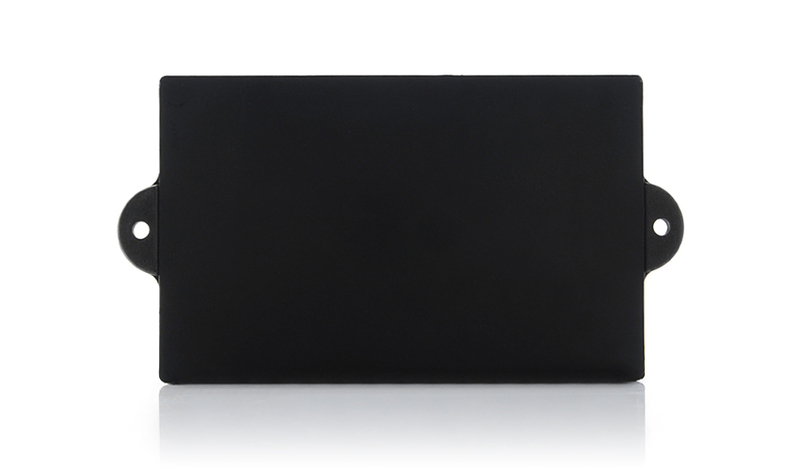 This is due to the security requirements of the software and the product.